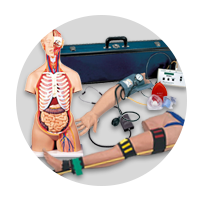 Preparedness and being CPR trained are vital in cardiac emergencies. 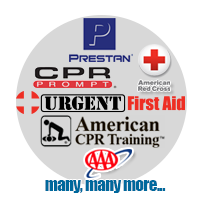 The American Red Cross, a seasoned provider of CPR Instruction, now offers a CPR Station designed to meet the New York State Department of Health’s recent ruling regarding preparedness in the workplace. 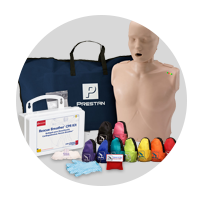 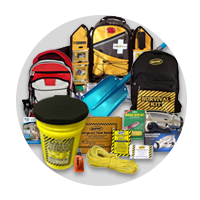 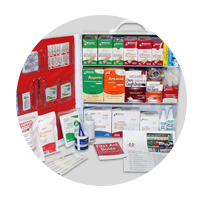 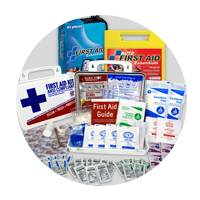 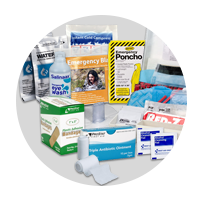 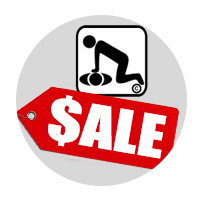 Perfect for CPR Safety and OSHA CPR & Bloodborne Pathogens compliance in EVERY State! 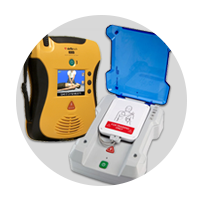 Features the SmartTab ezRefill System. 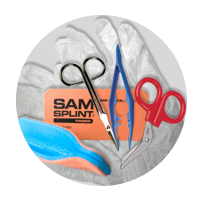 Refills as easy as 1.2.3. 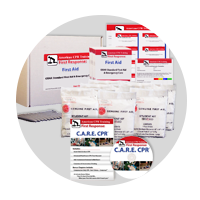 Dims:13-1/8" x 19-1/4" x 3-1/4"
American Red Cross CPR Kit - American Red Cross.